The Glenburgie distillery (also known as Glenburgie-Glenlivet and Glen Burgie / Glenburry) started production under the name Kilnflat in 1829 but there are indications that a distillery existed on the site by 1810. 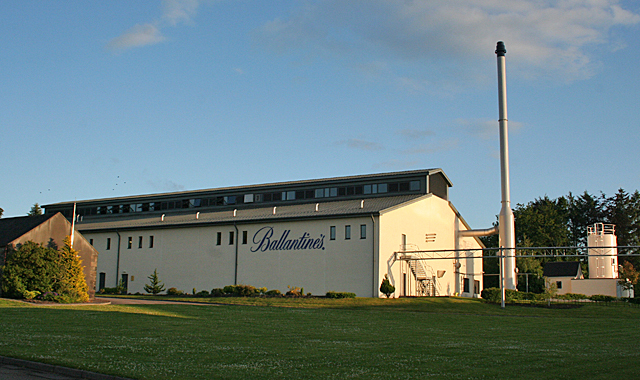 The Glenburgie distillery produces the signature single malt for the famous Ballantine’s blended whisky range. Glencraig was produced for a little over two decades; between 1958 and 1981. 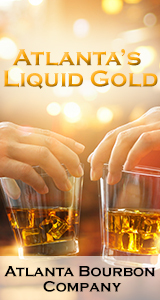 Tours & Tastings are available. Please check website for further details.